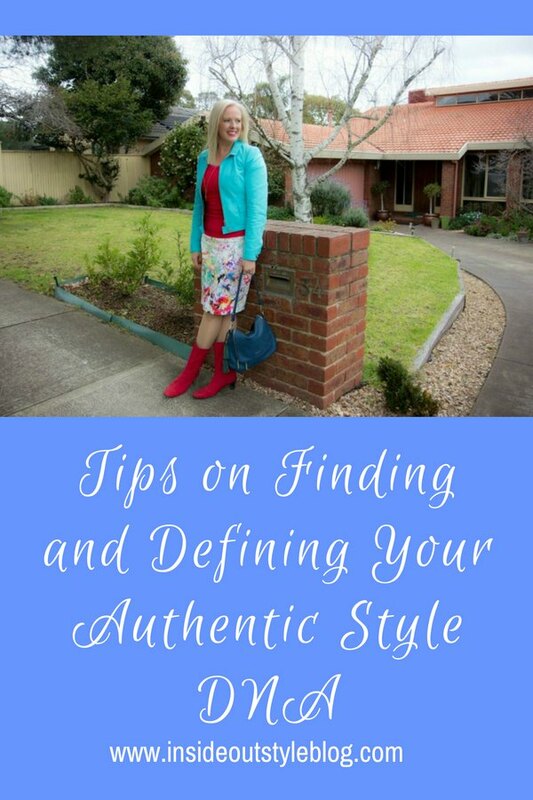 Finding your authentic style can be tricky – so much mass media and social media telling you what the latest fashion is and what to wear. What you must buy this season – but is it you? Is it authentic to your style DNA? 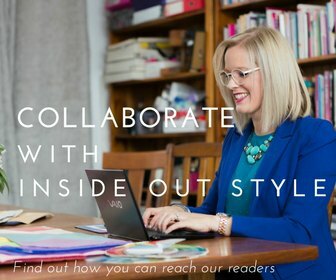 Jill Chivers of 16 Style Types and I discuss in this podcast episodes some ideas about authenticity and style and why it’s so valuable to understand what is authentic to you to find the styles of clothing that give you the greatest confidence. 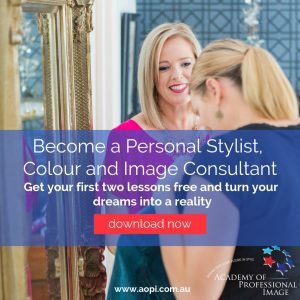 We want to share some ideas to help you to develop your authentic style as it’s deeply individual and there is no formula that works for everyone. 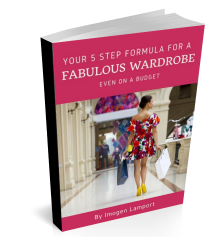 What you wear tells you something about who you are and then who you are, informs how you dress, and this can be a process of trial and error to discover! 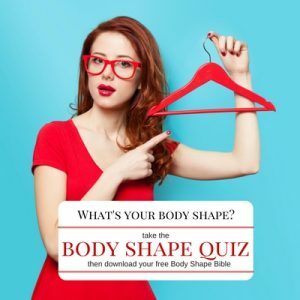 When you hear statements like “That’s so you”, your outward expression of self is matching the perceived inward version of you, there is a congruency between who you are and what’s being expressed to the world through your clothing and grooming choices. 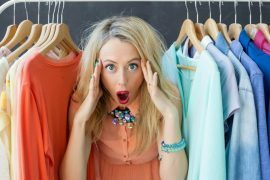 Even when you think you’re not making a choice about clothing – you are still making a choice what to wear (compulsory uniforms aside). If we were to swap clothing you’d feel differently. 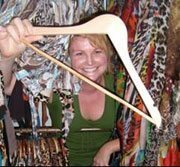 Imagine wearing the person next to you’s clothing right now (imagine that these clothes magically fit and flatter you). How would you feel? Would you feel like you? Or would you feel like you were in a costume of sorts? 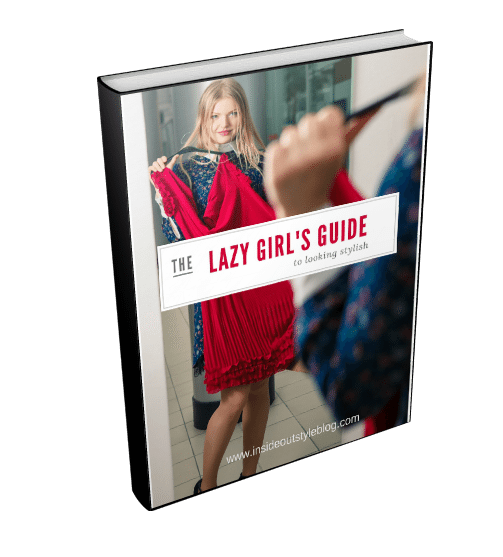 When you walk into a department store – you look around and think “who would wear that it’s horrible?” Yet someone else will love it and wear it as it’s an expression of their personality and identity. What is authentic to you is not necessarily authentic to the next person. 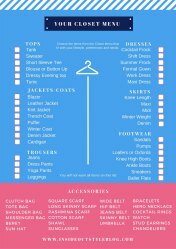 This is why I don’t tell you that you should buy everything I own or wear! Or tell you that you must own a “white shirt” or a “black pant” or any particular garment that is either “classic” or “this season”. 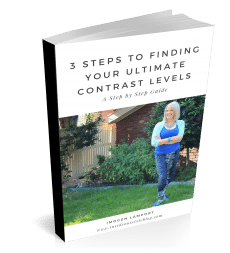 As these recommendations may be pushing you in the wrong direction. What I wear is not necessarily what you should wear – as we are individuals and most likely have a very different style essence. 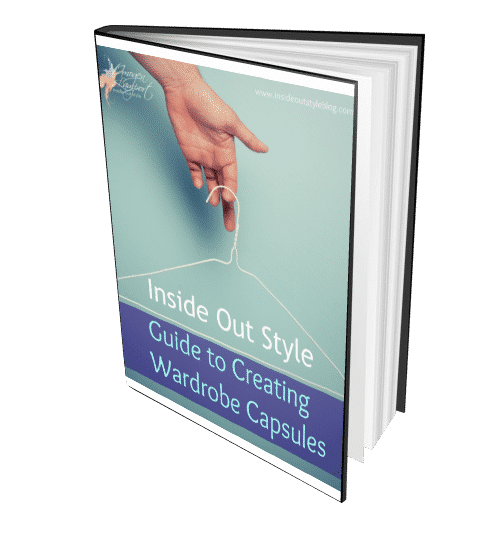 Learning about who you are and therefore how you want to express that through your clothing – this is where 16 Style Types comes in as it gives you the very first piece of the style puzzle – your Style Essence, as we’ve named it. You’ll never feel truly confident in your clothing if they are not an authentic expression of your style essence. 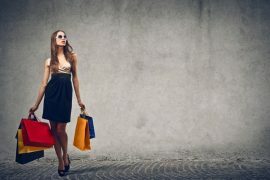 Style essence precedes style expression – they are part of the same style equation but not the same thing. 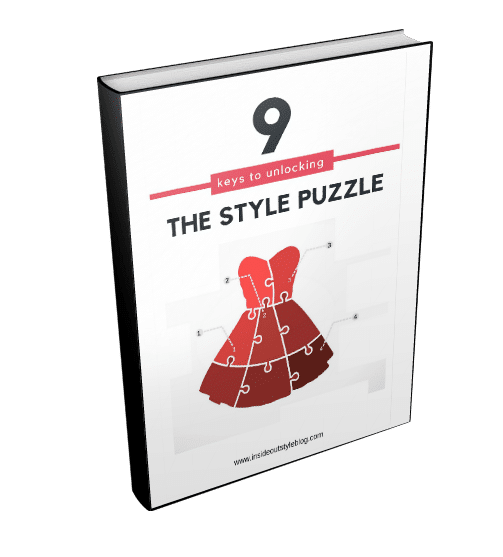 Your style essence (or style DNA) informs who you are and allows you to then find the right way to express your style through your clothing, grooming, accessories and your whole image. Style essence is informed by culture, family, friends, context, personal preferences and personality. 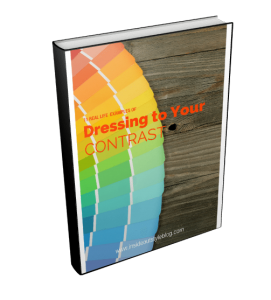 Style expression is informed by colouring, body shape/proportions/variations, yin and yang of your body, personality and personal preferences, along with occasion, culture, weather etc. 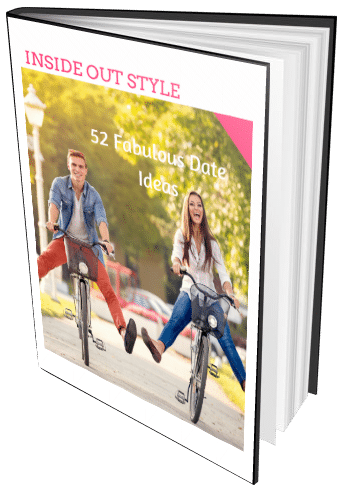 Marry these together – Style Essence + Style Expression and this will provide you with confidence in your style and improved self-esteem. 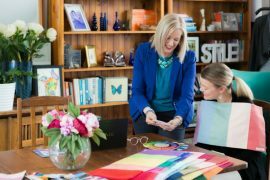 If you have a more pragmatic style that is more simple, understated and uncomplicate – you may find as you look around at those who have a more quirky, dynamic or ‘exciting’ style expression that you feel a little underwhelmed or may wish to be more like them. 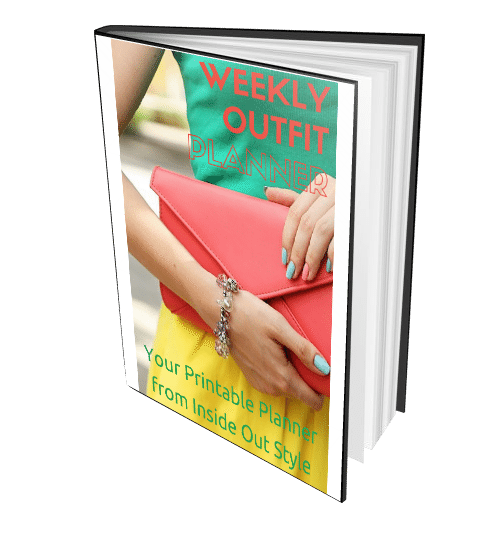 Yet if you try to wear those clothes, you feel totally uncomfortable, both mentally and emotionally, so coming home to your own understated style expression which represents your style essence will make you feel comfortable and confident. Do You Buy for FOMO Reasons? When you understand your style essence, you can let go of “feeling like” you should be something else (FOMO of clothing as you might say!). 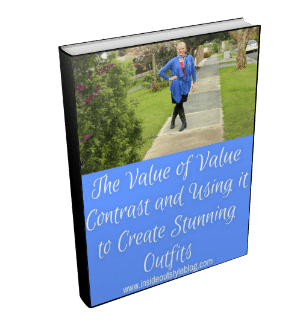 Just because everyone else is wearing it on Instagram or you see it everywhere in stores, doesn’t mean it’s the right style expression for you. What is true for you helps you become congruent and that envelopes you with a sense of relief – “it’s truly Ok to be me”. 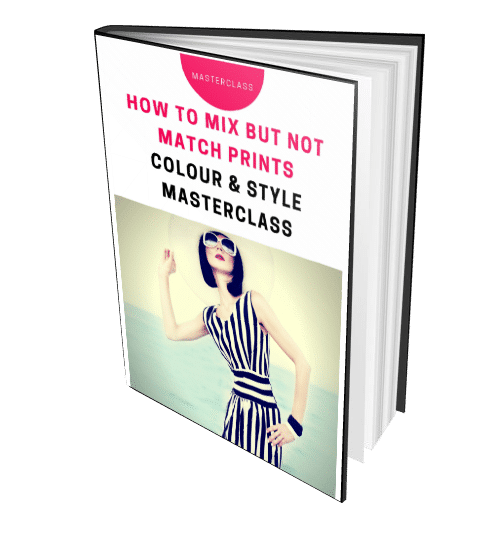 Authenticity is very different for each of the 16 Style Types – one may be a chameleon, constantly changing up their look for the environment or mood, another may create their own ‘uniform’ that stays quite static all the time. Both are authentic to their type, but very different expressions to the outer world. That’s what’s so beautiful about finding and understanding your authentic style-self – it is a gift. 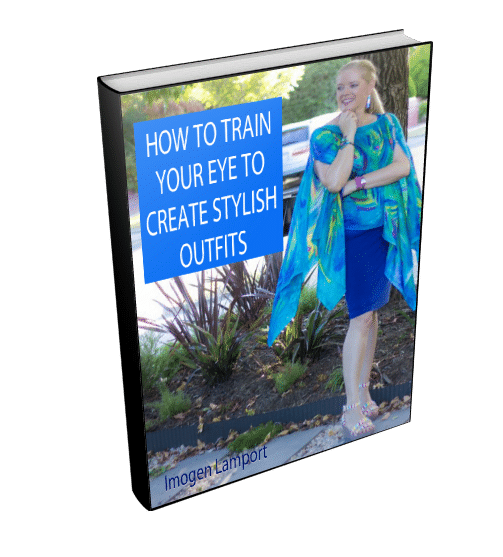 Give yourself this gift by finding your style essence by discovering your Style Type and then you can learn exactly how to express your personality through your clothing, flattering your body using a program such as 7 Steps to Style which gives you the roadmap on how to do this. 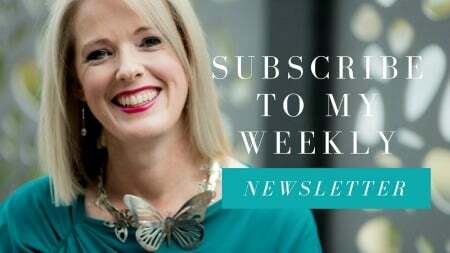 We want you to get dressed each day, know you look like a stylish version of you and then to stop thinking about your clothing, and just enjoy and be in the present moment. Now – please do tell us – what does authenticity mean to you? 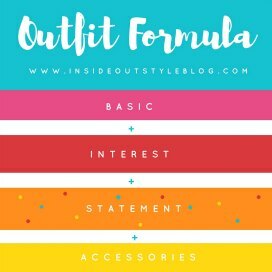 What relationship does knowing your Style Type have with your authentic style and how you express it through your clothing? Thanks Kim 🙂 Please feel free to share it! I have really enjoyed working on my Style Essence. Before I was more focused on rules (color, shapes etc), and while the color or the fit would be good I may (or may not) have felt great. Identifying what is important to me and how I want to be perceived has opened up a better understanding of why certain outfits are my favorites and others are just ok. 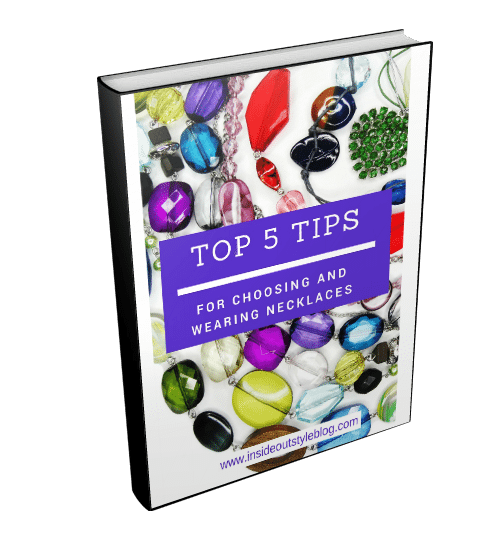 It is also interesting to hear people’s reactions to what you wear – not because I particularly care if they like it or not, but it is great to get feedback on the impressions you are making. Is that what you were looking to say? Did it say something else you hadn’t considered? 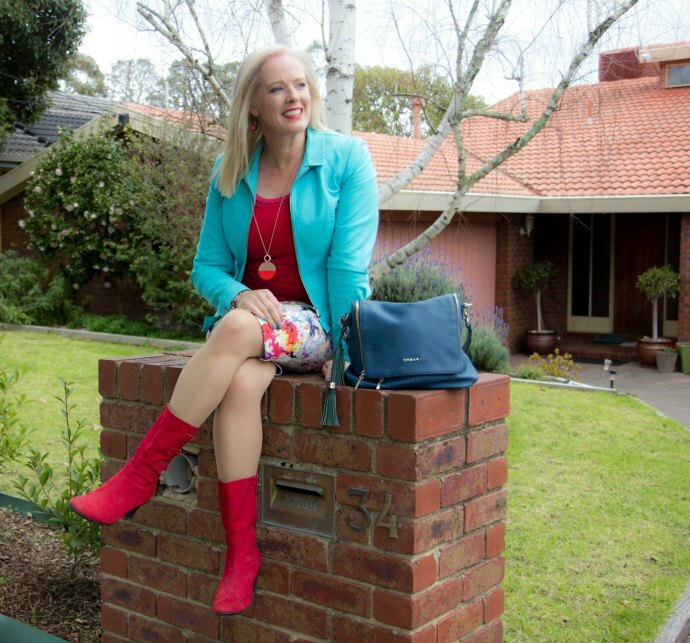 Thanks Leigh – those things – colours and styles are important – but without the “me” bit, you’ll never feel quite right!